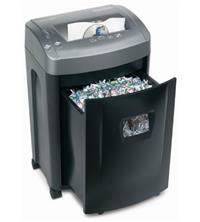 If you want to shred your sensitive and confidential data and help protect yourself from ID fraud, then take a look at our range of paper shredders to suit all requirements, from cheaper entry level machines to very high-spec models capable of shredding hundreds of sheets at a time. 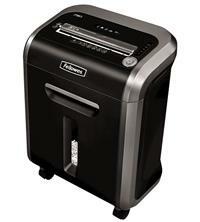 If you have a basic shredding need that doesn't need to be high security, you may want to consider a strip-cut shredder which will shred your documents into long strips and make it harder for someone to piece them back together. 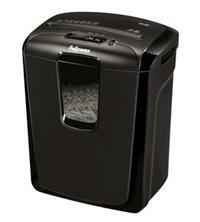 If you only have one or two items to shred at a time, you could even buy a manual shredder which doesn't require mains electric power - these are great for things like receipts and can be kept handy so that you can shred frequently (but in low volume) in order to keep on top of your paper shredding! If you are looking for a higher level of security than a strip-cut machine, a cross-cut shredder will shred your documents into even smaller pieces, making it much harder for any potential fraudsters to reconstruct your shredded material. 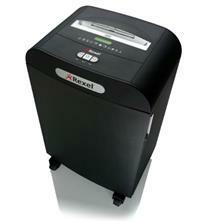 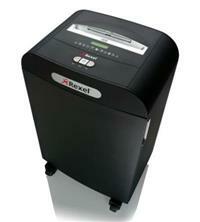 For a higher level of security still, you could opt for a micro-cut shredder - as the name suggests, these machines shred your papers into very tiny particles and therefore offer some of the best protection against identity theft - whether that be to protect you and your family's sensitive information, or if you are running a business to protect your valuable customer and internal company data. 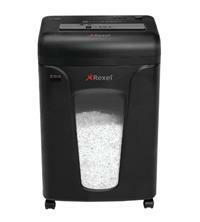 In order to find the best paper shredder for your particular needs, you can use our handy filters to narrow down your search. 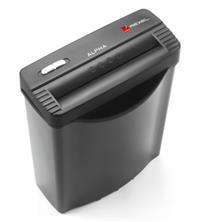 You can filter by the cutter types mentioned above as well as security level (from basic to very high security). 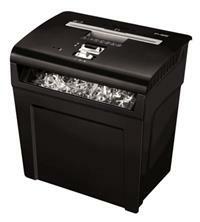 You can also decide what material you want to be able to shred including credit cards and CDs, as well as staples and paper clips. 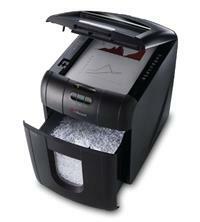 Sheet capacity may be another important consideration for you, helping you to identify the machine that shreds the right number of sheets of paper for your requirements. 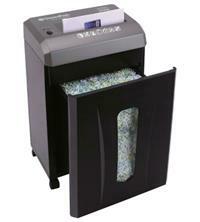 We also enable you to sort the order of your selection, by 'most popular' paper shredders, and price 'low to high' or 'high to low'. 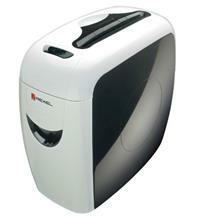 Once you have narrowed down the choices, our 'Compare' functionality lets you select up to three models for comparison. 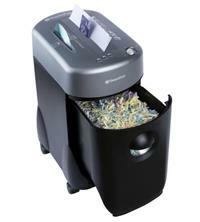 You will then be able to view the price of the shredders from a number of well known online and high-street retailers, helping you to get a good deal too! 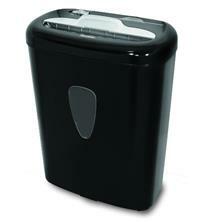 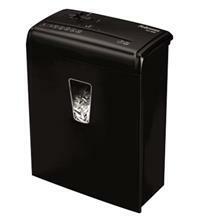 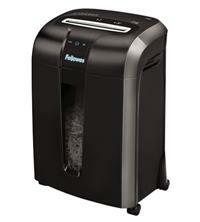 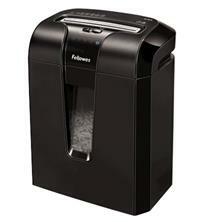 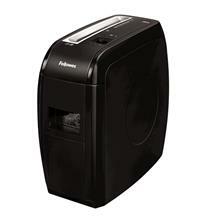 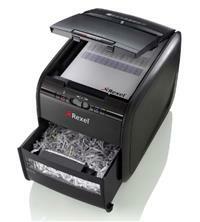 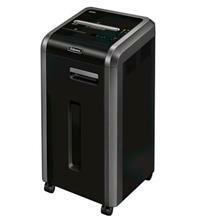 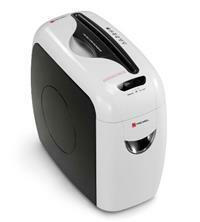 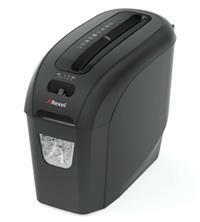 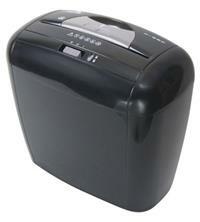 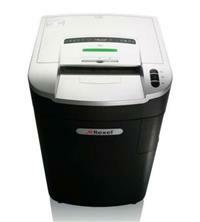 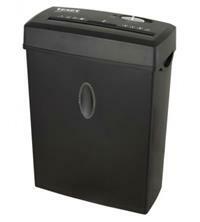 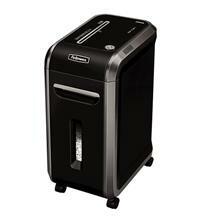 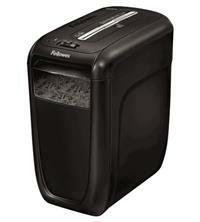 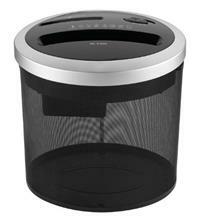 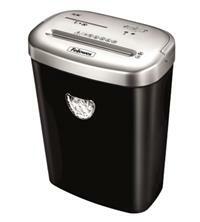 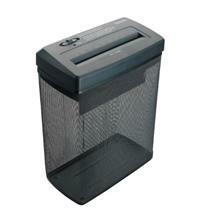 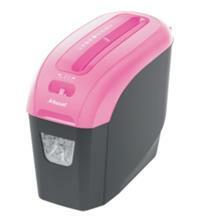 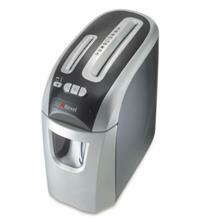 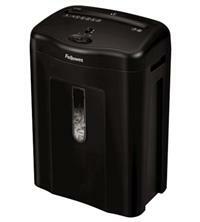 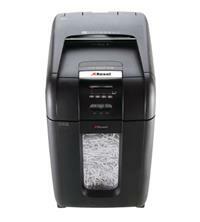 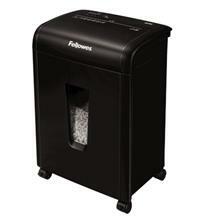 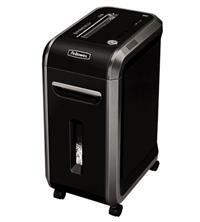 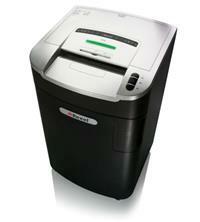 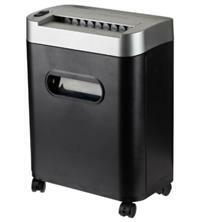 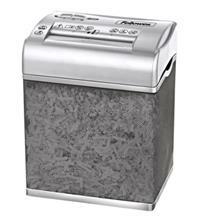 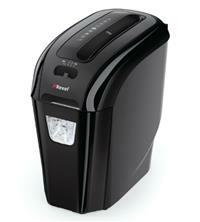 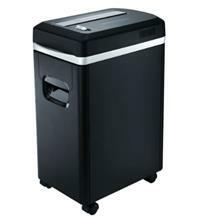 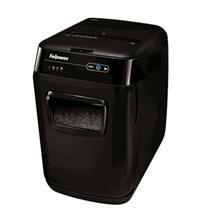 Whilst most of the shredders on this site are A4 shredders, we have a number of A3 paper shredders as well. 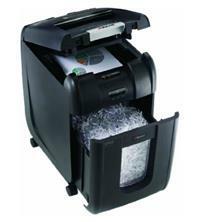 And if you are still trying to find the perfect shredding machine for your home or business, consider using our Shredder Finder which guides you through the process of finding a suitable model in just a few short questions. 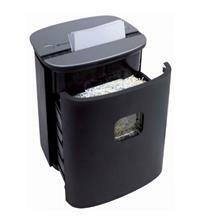 We hope that our filters and handy tools will assist you in buying the right paper shredder for your needs, helping to keep your home or business safe and secure from identity fraud.